Forty Toes: GIVEAWAY for Little Love's Designs! GIVEAWAY for Little Love's Designs! 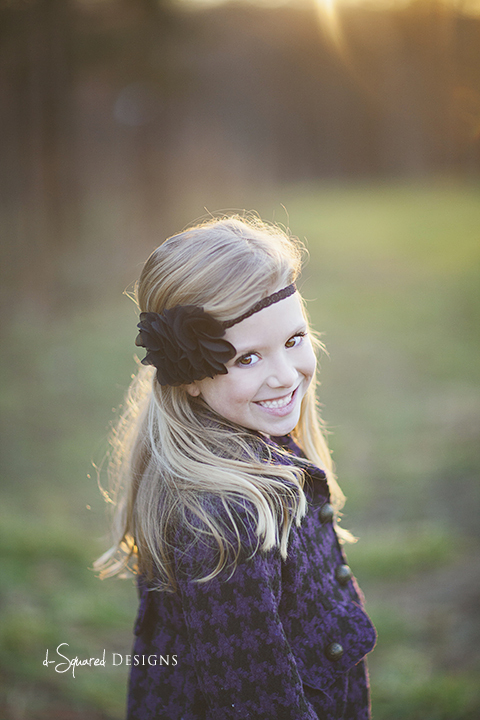 Little Love's Designs carries both headbands and hats that are designed with both photo shoots and everyday use in mind. They always look to have a balance of designs that have colors that blend well together as well as basic single colored designs made with a variety of materials to make them more unique. You guys are lucky enough to WIN a 50 dollar gift card to her shop! Plus all fans get to use code FORTYTOES for 20% off in her shop HERE! Ends February 19th with winner posted right here on my BLOG! I love the pink sock monkey hat! She has some very cute stuff! I must have this http://www.etsy.com/listing/78692864/baby-headband-gorgeous-red-feather-pad? Baby Headband- Gorgeous Red Feather Pad with Black Chiffon Flower Accent with Rhinestone and Pearls on Soft Black Elastic Headband! You are the giveaway queen!!! I love the turquoise flower with rhinestone center headband! I LOVE Baby Flower Headband- Double Yellow Shabby Frayed Flower on Soft Light Grey Elastic Headband. The colors are awesome and it is such a cute headband! http://www.etsy.com/listing/119269226/baby-headband-girl-headband-white? is my favorite item in her shop! so sweet! left love on her wall!! I WANT WANT WANT the Seafoam Jewel Flapper Hat listed on her etsy shop!! <3 All of the designs in her shop!! I love the turquoise flower with rhinestone center!! So cute!! Love the hummingbird silver pendant necklace and the flower headbands! LOVE LOVE LOVE!!!! Super cute stuff! The headband on the newborn twin is adorable! Love it! Love this from the shop! http://www.etsy.com/listing/99411113/crocheted-turtle-cape-prop-newborn-prop? Cute stuff! I am really into chevron patterns so I love the Double Mustard yellow and natural white flowers on soft ivort one! Love everything about this vendor! I love this hat!! http://www.etsy.com/listing/102633779/baby-hat-baby-girl-hat-grey-hat-with? Already a huge fan of the vendor!!! already a big fan of the vendors and your of course :) i love it all! thank you for the oppurtunity to win! Are the babies an option??! lol The girls birthday shirt! Our daughter will be 1, June 26! I love the personalized touch! AAF and left some love. What a fantastic giveaway! I have to have all of those hats and headbands. They are solo adorable! Baby Feather Headband- White Curled Feathers on Soft White Elastic Headband is my favorite in the shop. I love these flapper hats! Left Little Love's Designs some love! I am also in love with the blue sock monkey hat and the crochet owl bag! Love her headbands...just recieved 3 today! Left a comment. Already bought from her and love the work. I have to get a owl cap. One thing I have not gotten yet. i just have to have the White and Grey Striped Crocheted Beanie with Light Pink Bow! :) so adorable! Liked her page, left a comment on her page and shared this giveaway! I love the Grey Lace Flower on Soft Light Grey Elastic Headband!! A pink pettiskirt and this top are a must have!!!!! I love EVERYTHING in the shop, such talent and vision. WOnderful to see beautiful things made from the heart. i love the Baby Girl Hat with White and Grey Stripes with Light Pink Bow. So cute! Will get this regardless I am sure! Went to Little Loves Designs Shop I can't just pick one item...I absolutely love all her headbands!! I left a comment. <3 Thanks for the opportunity! Went to her shop. Love the jeweled flapper hat!!! Dusty Pink Ruffled Flower on Soft Charcoal Grey Elastic Headband - It's my daughters current favorite color scheme! Left lots and lots of love! Love the elastic hair ties set! Love the head bands and the leggings!!! I absolutely ADORE the Crocheted Turtle Cape Prop!! Precious! This is my favorite item: http://www.etsy.com/listing/64403187/baby-headband-pink-and-white-silk-flower? Thank you so much for this amazing opportunity!!!! My favorite is the Baby Headband- Vintage Brown Chiffon Ruffle with Pearl and Bow Accent on Soft Ivory Elastic Headband!!! I left some love on her wall! Thanks for the giveaway! I left love and I love all the headbands!! Love the baby owl hat! I love the rosette headbands! great headbands! my little girls would love!!!!! I looooove the little hood with fur on it! The products are so adorable and full of personality. The color palettes are great! By far I love the knitted hats, too only choose one is so hard. The owl, the puppy, and the flower..Well, all of them are great. Definitely would love to have a baby owl hat for my 2 year old. She LOVES hats. Adore the Newborn Headband- Baby Headband- Sage Green Flower with Rhinestone Center on Brown Skinny Headband. Gorgeous for my green eyed girls! I love the monkey hat! Liked on fb, shared on fb, left some love! Love the lavender flower with rhinestones center on skinny white headband. Leaving love!! I love Little Love's Designs!! 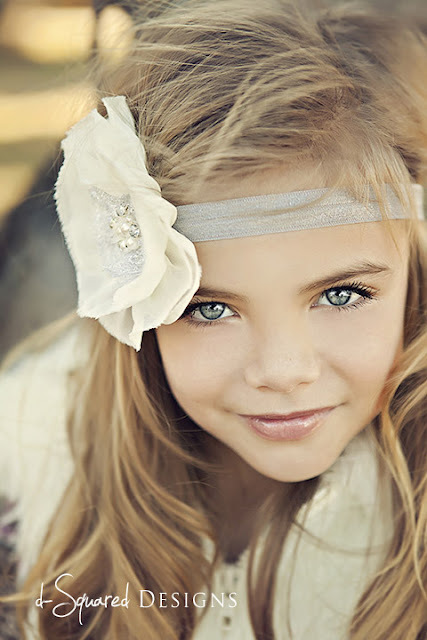 Love the Turquoise Rosette and White Flower on Champaigne Beige Headband. Also left some love on her page! Left a comment on their page. Thank you so much for another great giveaway! The ruffle bum diaper covers! Love!!! I love the tripe strawberry lemonade headband! Showed some love to them..... Thank you!!! left some love on the FB page. In the store I liked this onehttp://www.etsy.com/listing/91812974/baby-flower-headband-baby-headband-mini? I left love on her wall!! And I love http://www.etsy.com/listing/92354763/baby-flower-headband-wedding-headband? left some love on fb! she has the cutest stuff ever! Great quality too! I really must have a baby owl hat! I love some love on Little Love Design's FB page! Thank you for the chance to win! ~~ Im back to say that Im super pumped over this giveaway!! Cannot wait!! Super duper excited/..Thats whats up :) Thank you!!!! I love the headbands! and the gift baskets!